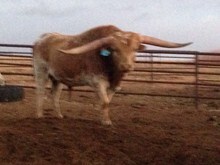 WF Dumplin just might be the best producing grulla cow in the breed. 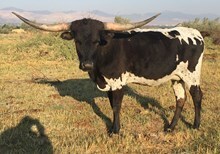 She has produced 2 herd sires in WBAR ITSMISTERCHEX2U (Mr Chex) and WBAR All Eyes On Him. 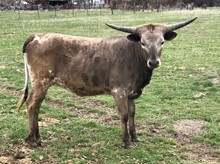 In 2013 she has a beautiful grulla heifer calf by Rim Rock, named Dimple Doll. 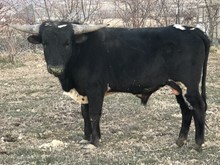 In 2014 another heifer, Dazzle Doll, by Rim Rock and she is also grulla, she sold for $22,000. 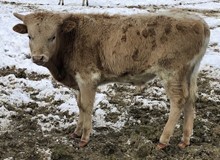 The luck continues in 2015, with another heifer, Dashing Doll, also by Rim Rock This cross with Rim Rock is as good as it gets for us.